It seems that no industry or sector is immune from the growing narrative about sexual misconduct (and cover ups) which is taking up more and more press column inches across the world. Our Regulatory expert, Nicola Mead-Batten, shares her view. The charity’s Chief has apologised and emphasised it’s contrition. But it remains to be seen whether this, and an in-depth investigation, will be enough to protect its State funding. Cutting the aid to Oxfam for such indiscretions would certainly seem to be cutting off a grotty nose to spite a very noble and important face – and the implications (from a political and public law perspective) potentially huge: not least because the former minister has said that the problem was known to the department (of International Development) some time ago and is much bigger than this story alone suggests. Transparency and accountability are the watch words of the week. The story will run and run, no doubt heads will roll; but the key question for us is whether the institution (and all it stands for and incredible work it does) can be separated from the culprits. Oxfam officials will try to convince the government it should keep its government funding - despite claims of sexual misconduct by its aid workers. The charity has been accused of concealing the findings of an inquiry into claims staff used prostitutes while delivering aid in Haiti in 2011. 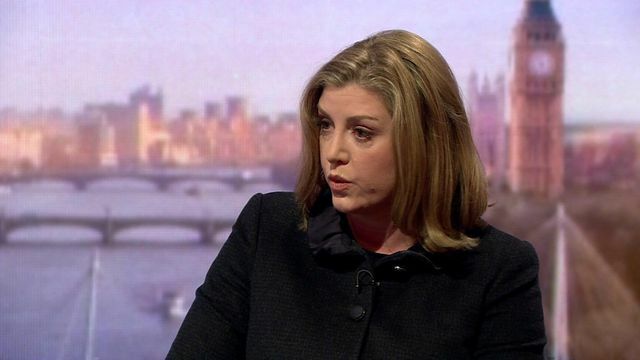 Oxfam denies a cover-up and officials will meet International Development Secretary Penny Mordaunt later. The Charity Commission said it should be "frank" about what it revealed. The charity's own investigation led to four people being sacked and three others resigning, including the country director for Haiti. Oxfam will set out today, what it's doing to stop sexual misconduct by it's aid workers.